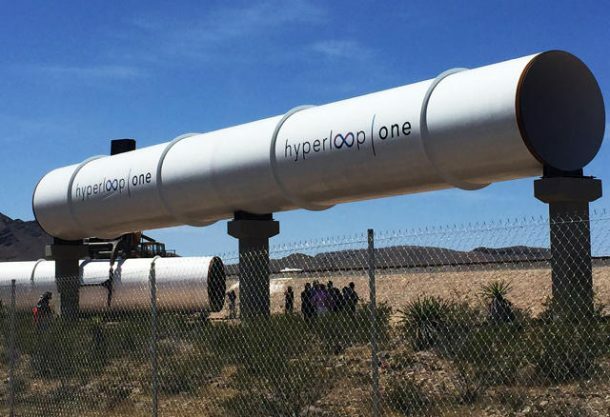 Last year, Hyperloop One brought Elon Musk’s crazy idea for an ultra-fast transit system to life. The LA-based startup demonstrated its ability to frisk off the passengers at ultra-high speeds, cutting down the travel time from San Franciso to LA to half an hour. 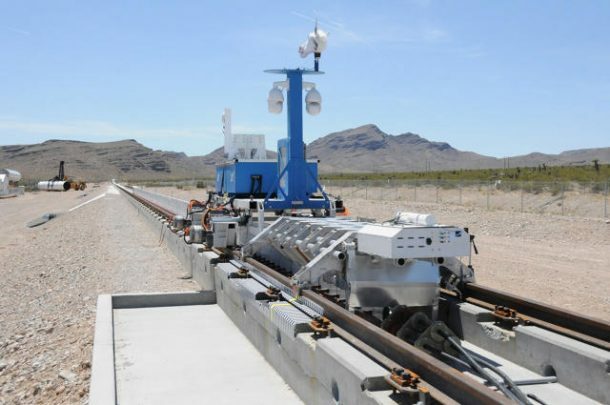 Now, it is being reported that the first Hyperloop might not be used for transportation on land. The company plans to set up a massive underwater system allowing the cargo ships to drop their load into the Hyperloop tunnels, set up 10 miles offshore. 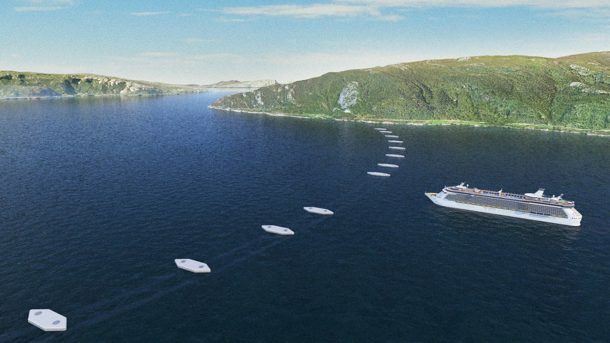 The submerged Hyperloop One transport system would improve the efficiency of cargo delivery by forgoing the hassle of cargo ships waiting in line for the clearance to approach the port. The underwater Hyperloop One mechanism will virtually provide infinite docking points for the freight ships. The system is very cost-effective and time-efficient and will also bring down the cost of the goods. The proposed system will also help alleviate environmental pollution in the adjoining regions because the cargo ships emit toxins, thus causing smog as they sit idle, waiting for clearance to the port. Given that the highest asthma rates have been reported in the children from Long Beach, the Hyperloop One tunnel could keep the ships further from the shore and improve the living conditions near the beach. The project is quite ambitious, given that the submerged tubes required for the transportation underwater have never been engineered before. So, the company faces a lot of engineering challenges before the tunnels can be built. A significant problem would be the maintenance of the vacuum in the tunnels and the avoidance of leaks. The startup has already put forth its plans to construct a 300-mile long tunnel underwater, between Stockholm and Helsinki. If it could successfully be installed, the system could also be used to transport freight over a large distance, say from San Franciso to LA, thus reducing pollution. Apart from its ultra-high speed, the effect on the greenhouse gases and the environmental contamination in general, makes this project pretty exciting.